Infinix Zero 5 Pro is a slight upgrade of the new Zero 5 smartphone. It shares many features in common with its sibling, including dual rear cameras, but comes with greater onboard storage (100% more storage capacity with 128GB built-in storage). 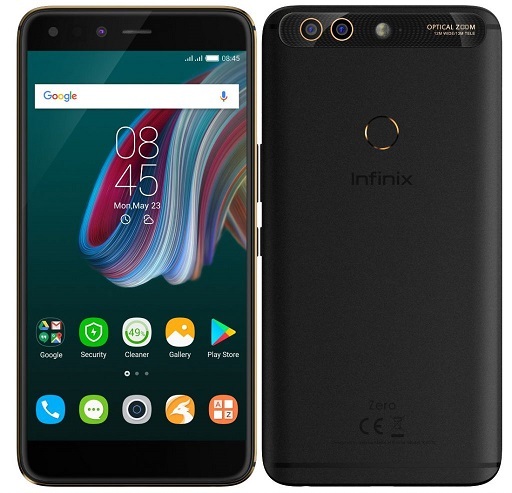 Infinix Zero 5 Pro is now available in Kenya and in Nigeria. 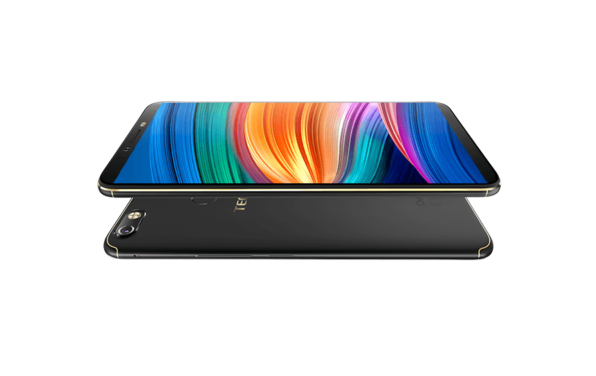 You can buy the Infinix Zero 5 Pro at leading online stores in your country. 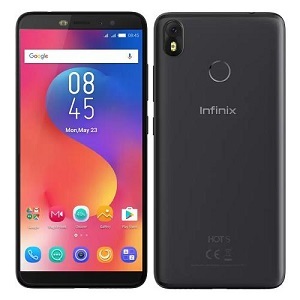 Infinix Zero 5 Pro price in Nigeria ranges from 124,000 Naira to 150,000 Naira. Price in Kenya starts at 29,999 KSh. 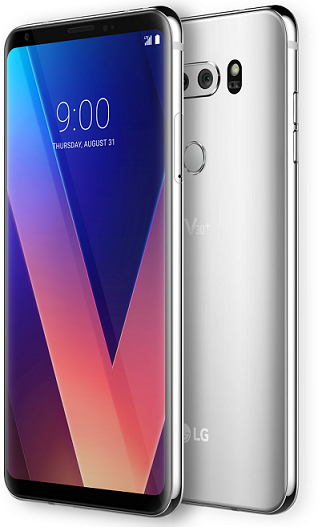 LG V30 is expected to launch in South Korea in mid September and the United States and Europe shortly after. We currently have no data on pricing and availability for Nigeria, Ghana, or Kenya. When available, LG V30 Price in Nigeria is expected to range from 250,000 Naira to 400,000 Naira depending on your location in the country. The smartphone is now available in Nigeria, Ghana, and Kenya. 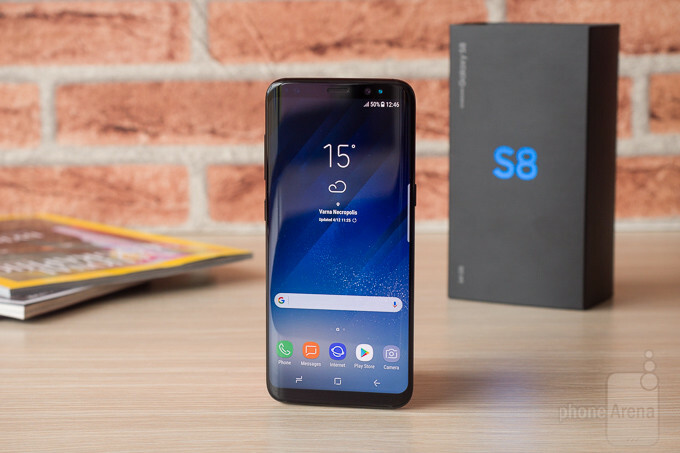 You can now buy the Samsung Galaxy S8 at leading online stores in the countries. 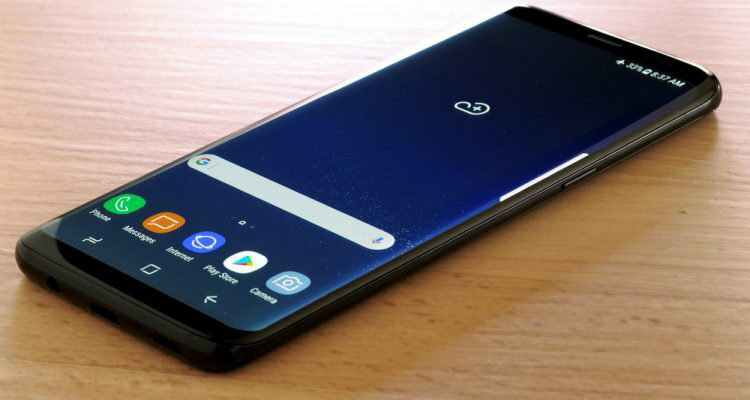 Samsung Galaxy S8 Price in Nigeria ranges from 200,000 Naira to 280,000 Naira depending on your location in Nigeria. 3930 mAh Battery with Fast Charging. 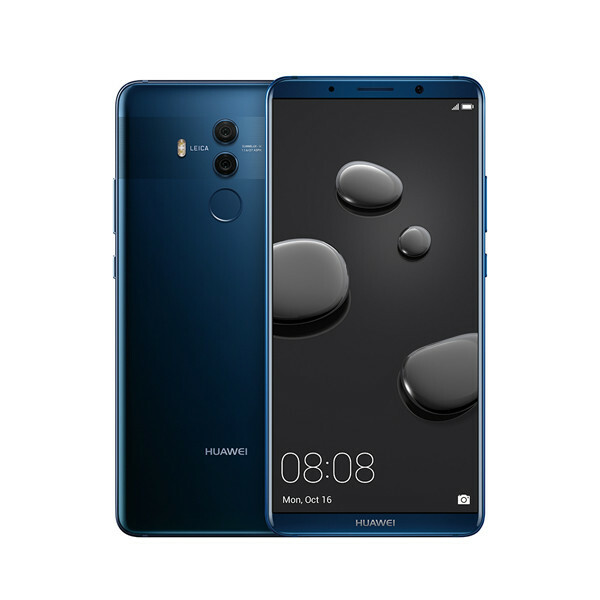 As you may guess, the Huawei Mate 10 Pro is a slightly upgraded variant of Huawei’s latest flagship Mate 10. This looks more like one to rival the iPhone X with features such as an OLED display and IP67 rating. It boasts Cat 18 LTE. Huawei Mate 10 Pro is not yet available in Kenya, and Ghana. Huawei Mate 10 Pro is expected at around 799 Euros. We currently have no data on pricing and availability for Ghana, or Kenya. When available, Huawei Mate 10 Pro Price in Nigeria is range from 280,000 Naira to 450,000 Naira depending on your location. Have you seen the Tecno Camon X? and you are just thinking only if it had a bit more of RAM, storage space or a more high-resolution display. Then the answer is not far fetched look to the Tecno Camon X Pro which was released alongside it and boasts of even more upgrades down to the camera. The Tecno Camon X Pro has some interesting features and as much of a beauty as the standard variant. Let’s have a look at what it has to offer and if it is actually worth the extra cost. Tecno Camon X Pro is currently on preorder according to the deal, you need to pay 2,000 Naira to keep your place and be one of the first consumers to lay your hands on the smartphone when it becomes available. It will be available at leading online stores and retail outlets in Nigeria, Kenya, and Ghana. When available, the Tecno Camon X Pro price in Nigeria is expected to be around 70,000 Naira. 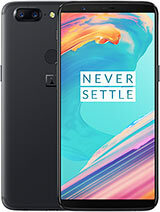 Launched in November 2017, the OnePlus 5T is the sequel to the OnePlus 5, a hot phone that is reportedly now out of stock just few months after its release. 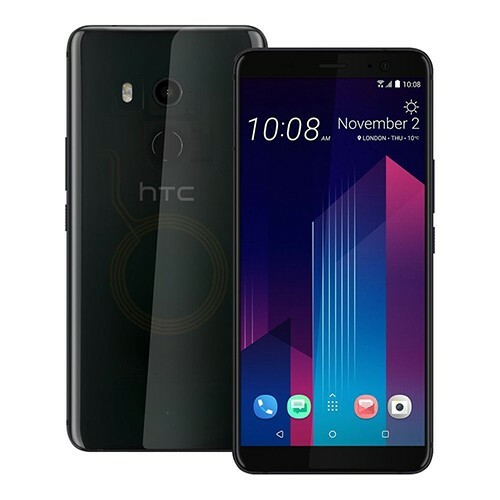 This follow-up brings along the impressive features of the other device and throws in an improved display and better secondary camera to sweeten things more. OnePlus 5T is available in Nigeria. It is currently sold for $499 in the United States for the 6GB RAM/64GB storage model and $559 for the 8GB RAM/128GB storage models. You can buy the flagship smartphone at leading online stores in the country. OnePlus 5T Price in Nigeria ranges from 238,000 Naira to 350,000 Naira. 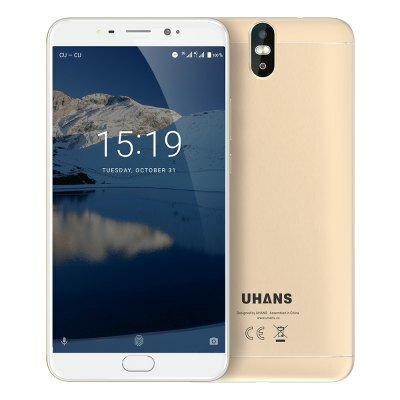 Looking at the specifications, the Uhans Max 2 is a smartphone one may describe as dirt-cheap for its price. The behemoth comes with a Full HD display, an octa-core processor, ample memory and dual cameras on both front and back. Thoughtful and success comments.. People are satisfied buying from..